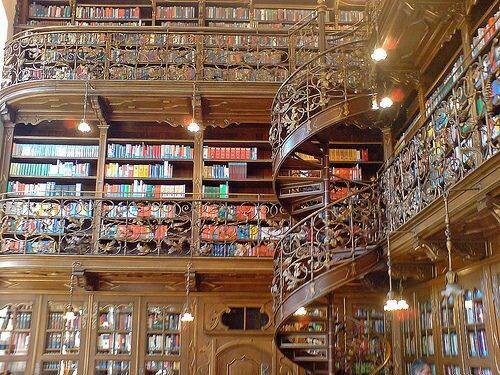 Well for a start loved the picture of what could be this vast library. Really appeals to me. 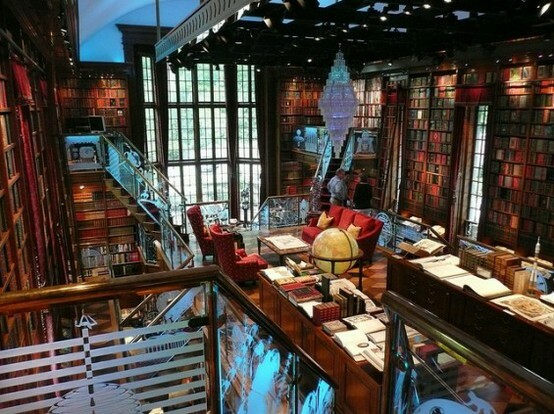 Have you watched Inkheart – the old aunt in the story has this amazing library and that would be my dream room. I’m always reading – different things at a time. And dare I say it, will these posts make up your second book in the series…….? ?